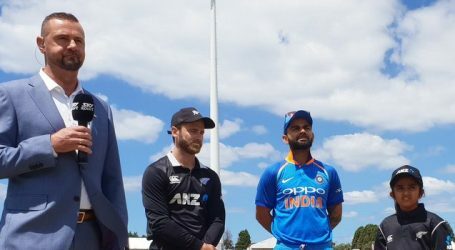 India’s dominant show in the first three ODIs, with the series won, was undone by New Zealand in the fourth ODI at Seddon Park in Hamilton. India got out cheaply at just 92 runs. 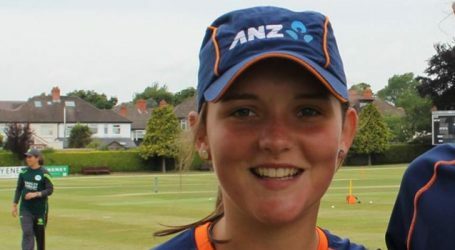 India had a horrible start and none of the middle order batsmen failed to make the most of the opportunity. Kuldeep Yadav and Yuzvendra Chahal stitched a stand worth 25 runs – highest in the Indian inning – to ensure somewhat respectable total. Once Kuldeep went, Khaleel, coming in for Mohammed Shami perished too. 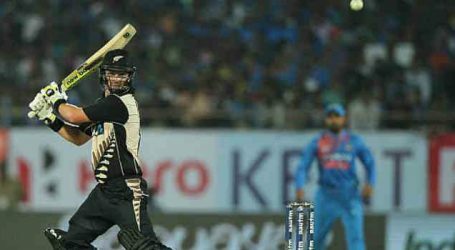 India were eventually bowled out for 92 runs for their seventh lowest ODI total and second smallest against New Zealand. 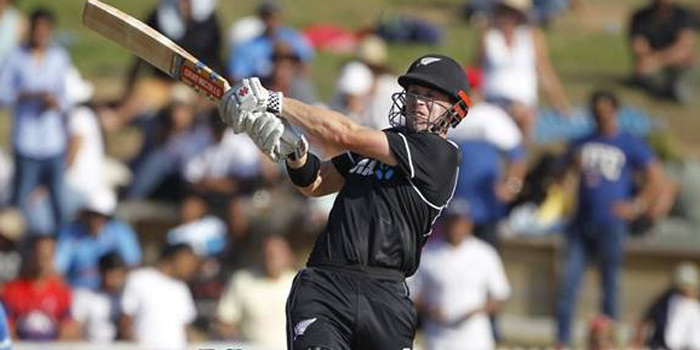 New Zealand had the job done to win by 8-wickets and make the series 3-1. 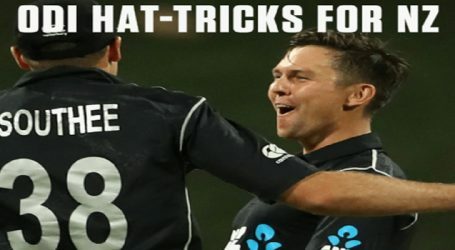 Chasing 93 runs to win, despite losing early wickets, New Zealand went on to win with Ross Taylor scoring a quickfire 37 runs from 25 balls to take his side home.